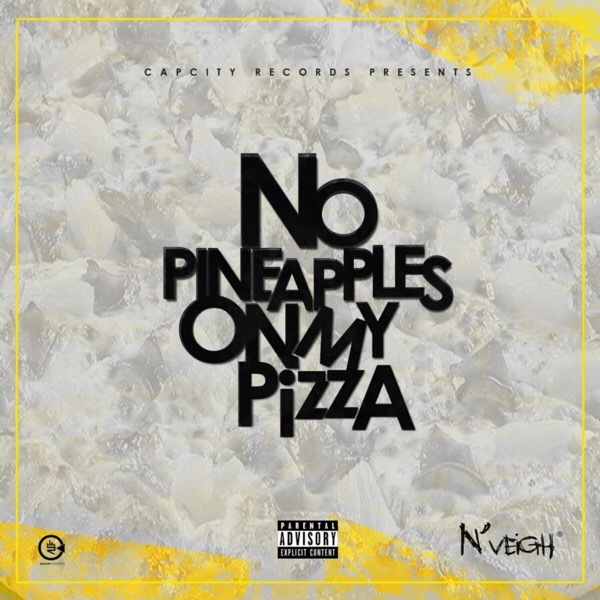 Cap City’s very own N’Veigh has finally dropped off his new EP called #NoPineapplesOnMyPizza. This new drop comes after it was announced this week on social media. It’s been a minute since N’Veigh dropped off a full project and this one features the likes of Captain, J Smallz, Solo, Zaddy Swag, AyaZungu, and AB Crazy.